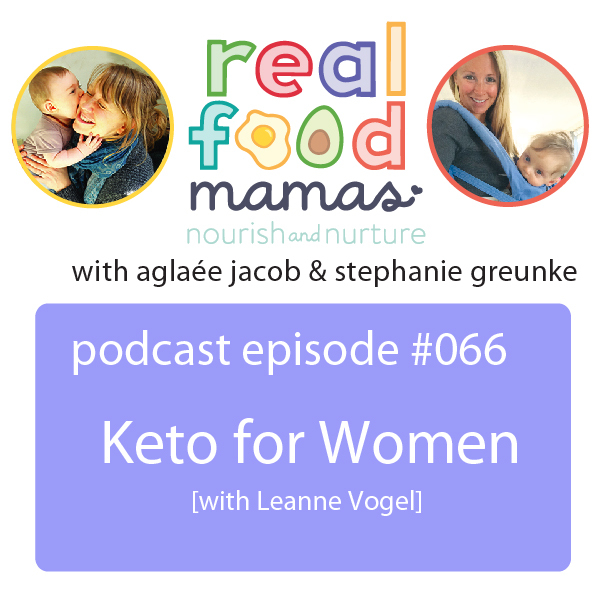 In this episode, Stephanie interviews Leanne Vogel from Healthful Pursuit to discuss the keto diet for women. Leanne shares her story about how the traditional ketogenic diet didn’t work for her body and how she modified the program to improve her hormones, mental health, and overall wellness. Join us as we discuss how to modify the traditional ketogenic diet for women, Stephanie’s experience with a fat-fuel approach while nursing, and so much more! Leanne Vogel is the founder of Healthful Pursuit, best-selling author of over 11 health programs, host of The Keto Diet Podcast, author of the bestselling paperback, The Keto Diet, and the creator of Fat Fueled living – a holistic, paleo-friendly approach to a ketogenic, high-fat diet. She has been in the field of nutrition since receiving her holistic nutrition certification in 2007. 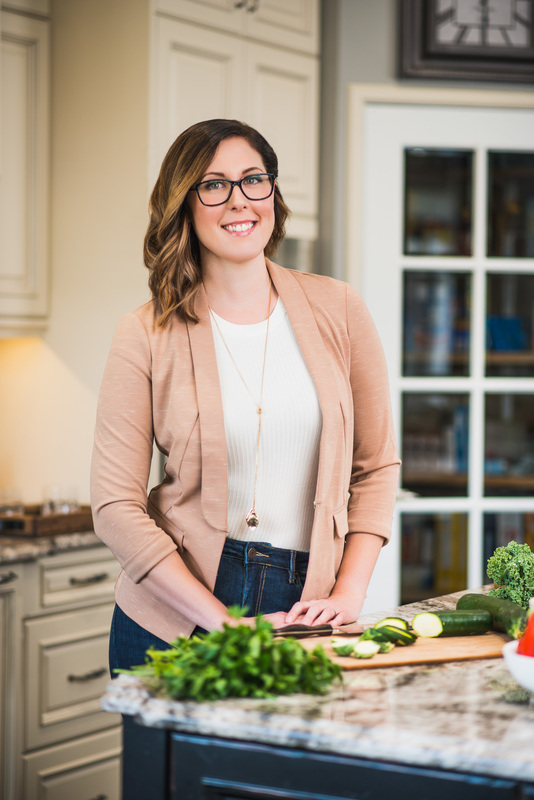 Leanne shares free videos, podcasts, recipes and keto-friendly resources on her blog, healthfulpursuit.com. *Good until August 7th, 2017. After the 7th you’ll still get 15% off.